A few weeks ago, I bought a bag of dried red rose petals and I have been scouring the Internet for creative ways to use them. I chose to get an edible variety, so I will be using them in an assortment of DIY beauty projects and recipes over the coming months. 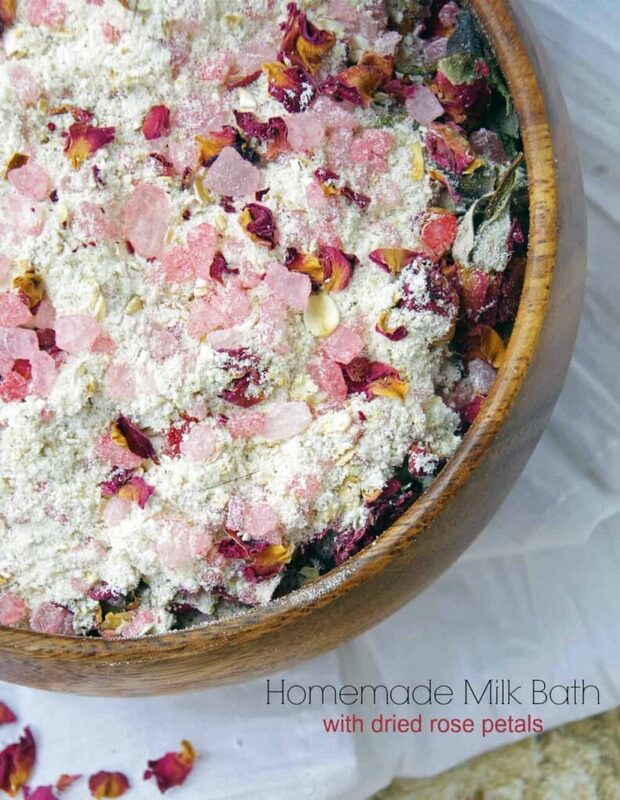 This homemade milk bath recipe was easy to make and will be a great way to treat myself to some relaxing ‘me time’ this week. When momma ain’t happy, there ain’t NOBODY happy, right? It’s definitely true in my house. Pampering myself occasionally makes me a much better mom! 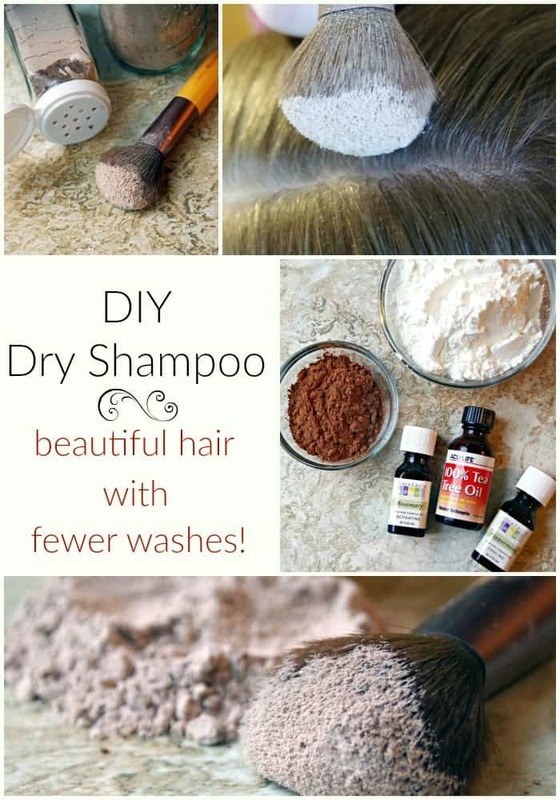 If you want to try out this easy DIY for yourself, keep reading for the recipe and a few affiliate links for products that you will need to get started. Amazon has an amazing selection of dried rose petals to choose from. Do your research before you buy. If you want to use them in food, make sure you only buy food grade rose petals. If you only want to buy the petals themselves, make sure the description says ‘petals’ because otherwise, you get a combination of buds AND petals which may not be as useful for your projects. Read the reviews. I found those pretty helpful. For the salt in this recipe, I chose a course sea salt since it has lots of minerals and helps soften skin and detox the body. You can replace it with Epsom salts, magnesium flakes, or Hymalian pink sea salt. I dyed my salt with natural food colorings but you can leave them naturally colored as well. In a plastic baggie, combine the sea salt and the red food coloring. Seal the bag and massage the contents gently until the salt has absorbed the food coloring. 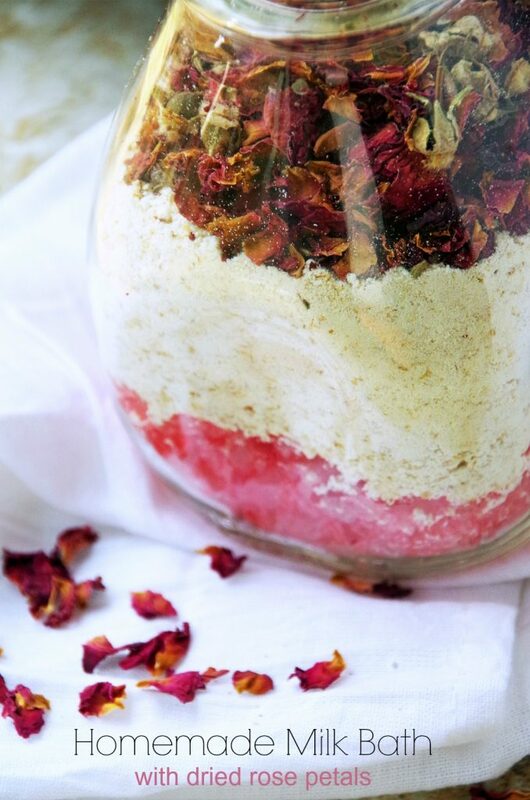 Layer in a jar the salt, oats/milk mixture and dried red rose petals. 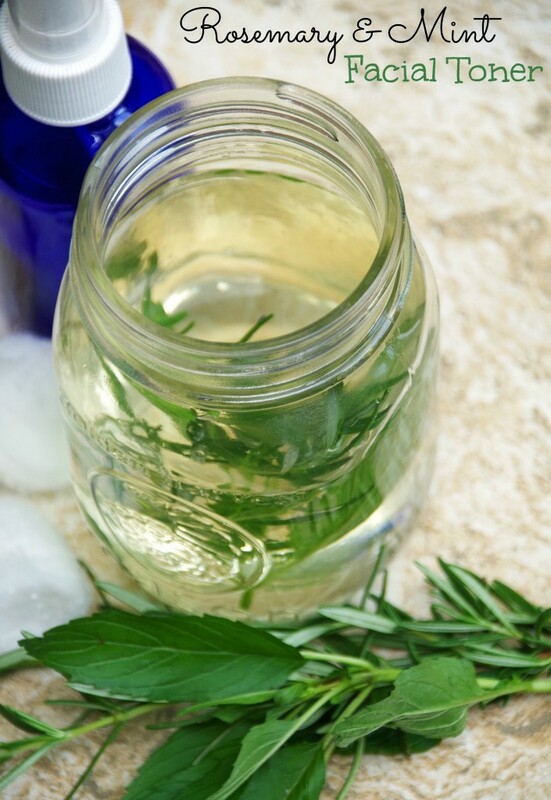 Seal the jar and store at room temperature for up to 6 months or give as a gift. To use, pour entire amount into the tub while water is running. You can also mix the layered ingredients in a bowl and add half the amount to a tub full of water and save the rest for another night. 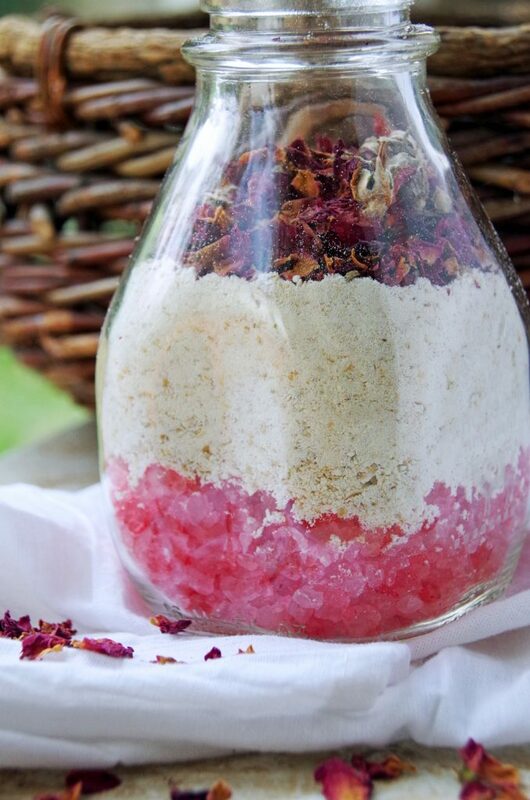 Like this DIY Milk Bath? Pin for later! 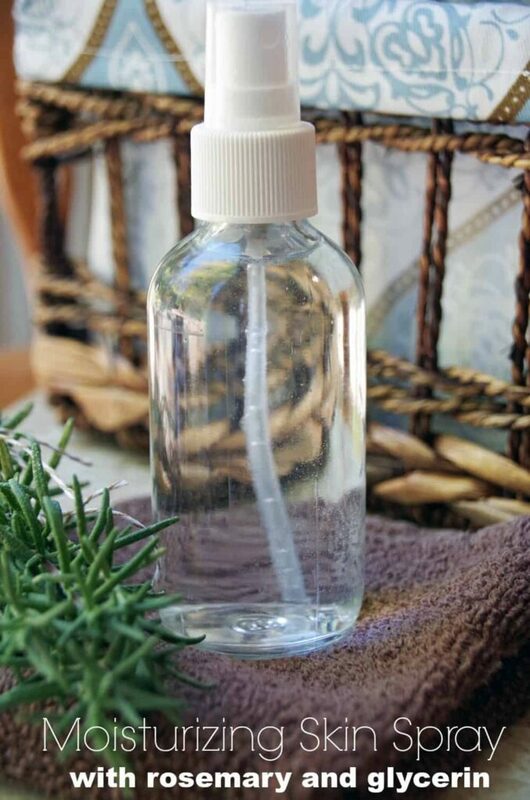 Want more DIY Beauty Recipes? Try these! I love how simple and easy this recipe is. I'm eager to try it for myself, and I also may make a little extra to give as a gift! It does make a great homemade gift idea!